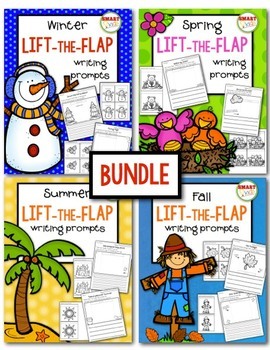 My friends and I have posted our TPT wish lists. 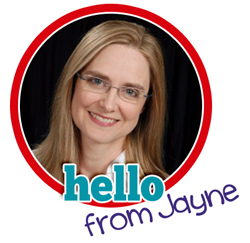 I'm all about MORE clip art, so tops on my list are the fairy tale sets by Creative Clips. 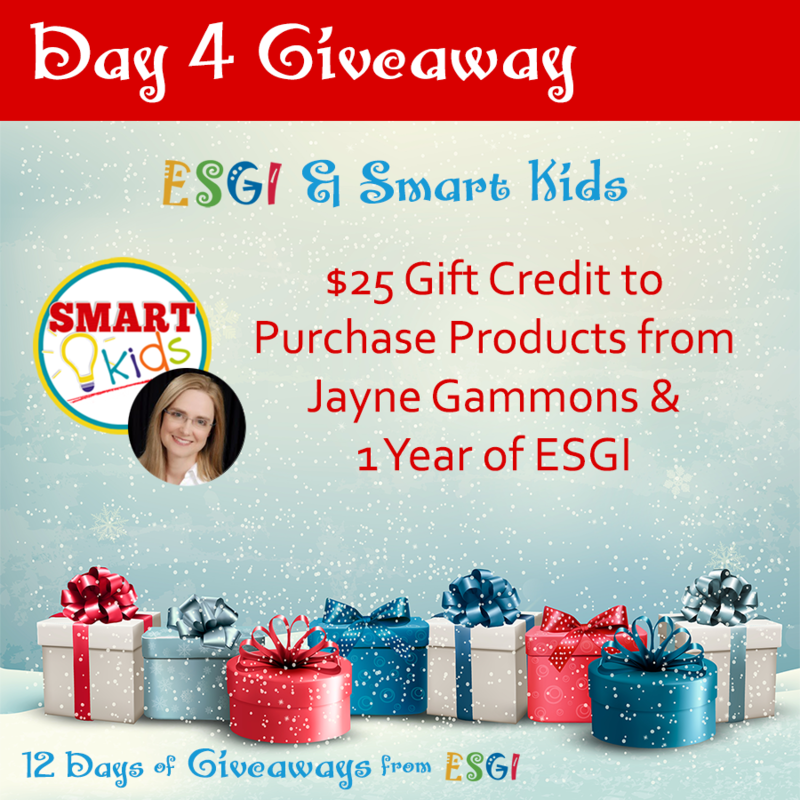 The holidays are fun, but they are also a great time to engage your kiddos in some thinking. 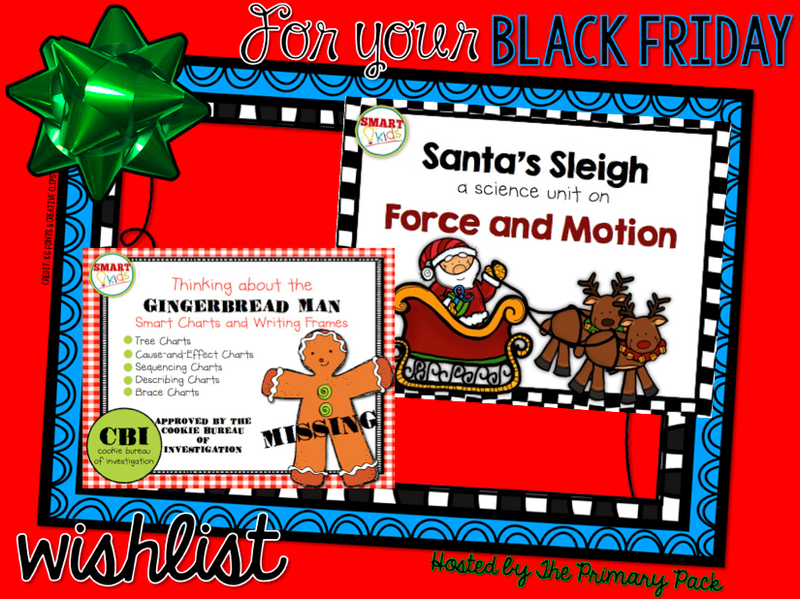 If you want a unique science unit on force and motion, take a look at Santa's Sleigh. The gingerbread man is on the loose again. 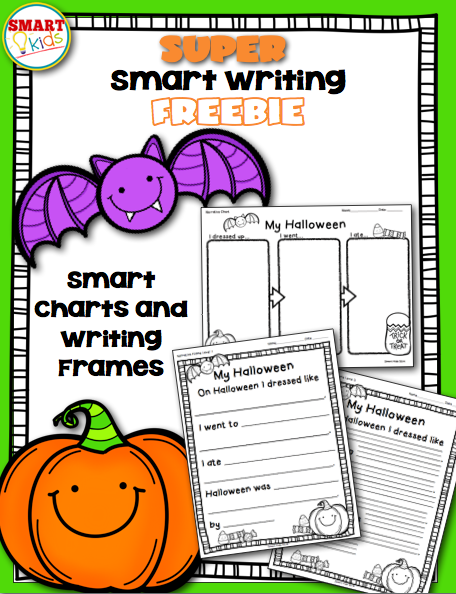 This time your sweeties can catch up with him by using some higher level thinking and writing. 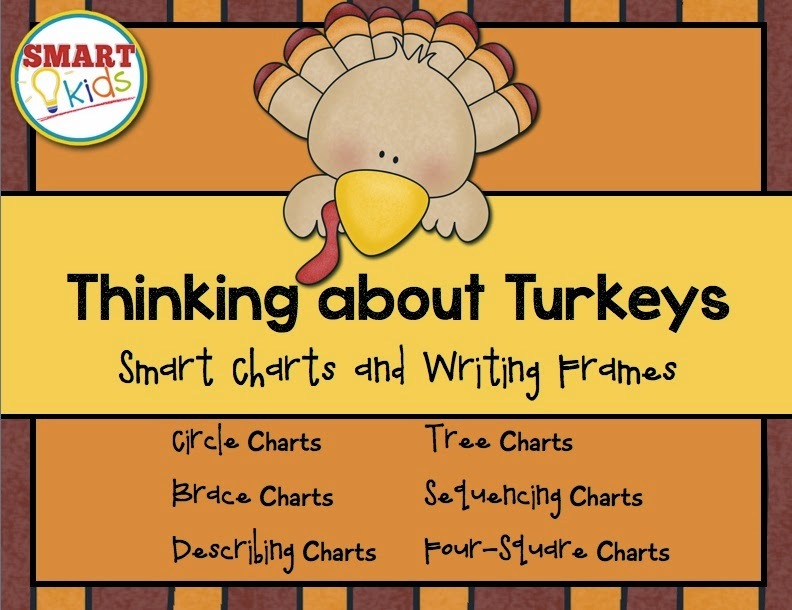 See Thinking about the Gingerbread Man: Smart Charts and Writing Frames. All items in my store are 20% on November 28th! 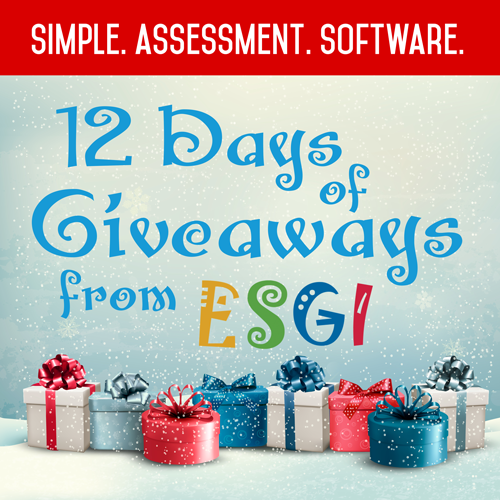 To see more wish lists and join the giveaway, visit The Primary Pack! 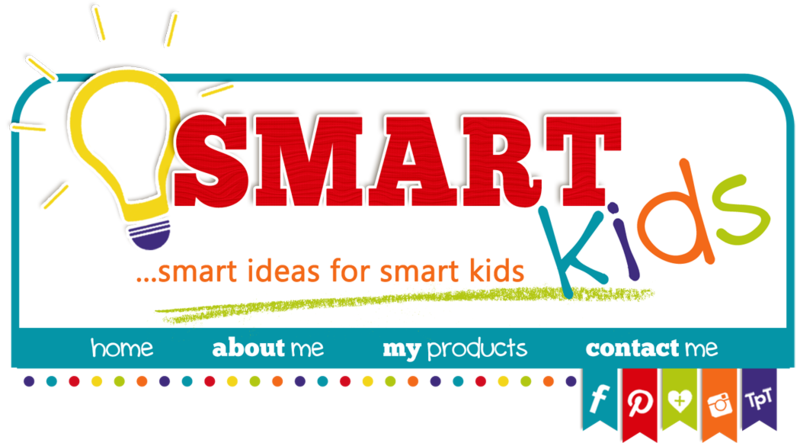 It's time for bright ideas from some bright teachers! 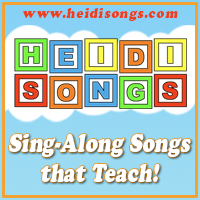 This month is a special edition of the monthly link-up. We're recapping ALL of the bright ideas of the last ten months just in case you missed any. 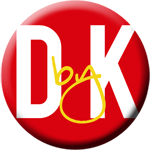 Below you will find links to my own bright ideas from the last few months. 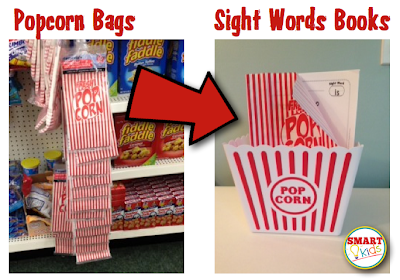 Back in July I shared an idea for turning popcorn bags into sight words book covers. In August, I suggested you make a quick video of your life after school. 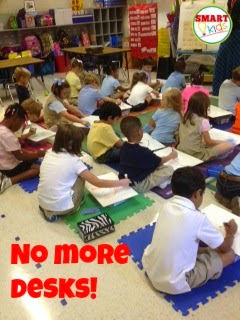 In September, I showed you how my students use floor desks. 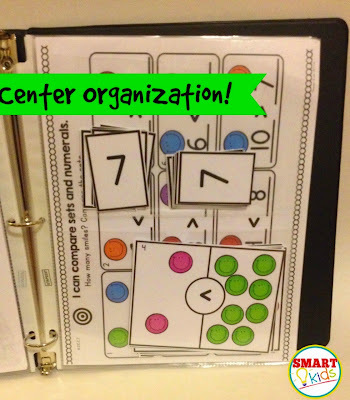 Last month, I gave you an idea for organizing your centers. I hope you found something that helped you in your classroom. 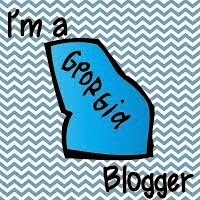 Be sure to check out the links below from some of my friends. 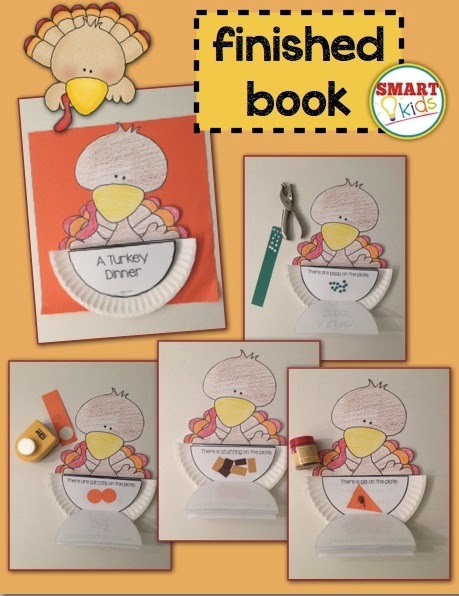 What are you serving for dinner, Mr. Turkey? It's a heaping helping of fine-motor skills work and sight-word practice! 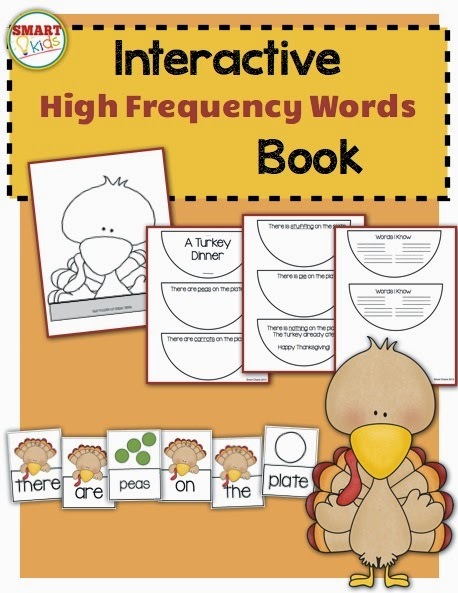 When I use this book with a small group, I put the word cards in a serving dish. Then I use a spoon to serve them onto students' plates. 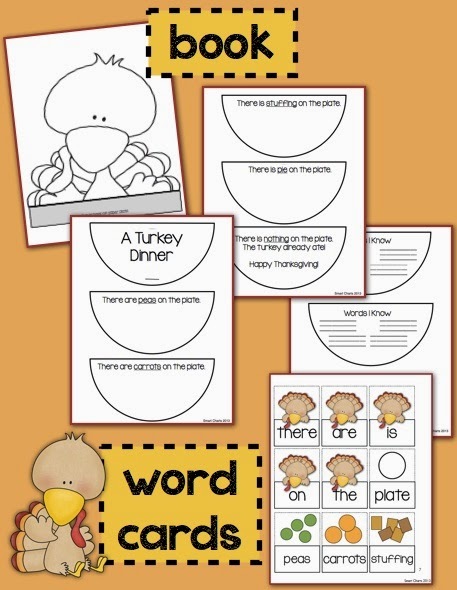 If you use plastic plates, the students can then use dry-erase markers to write the words and sentences. These books turn out so cute and are super fun to make! 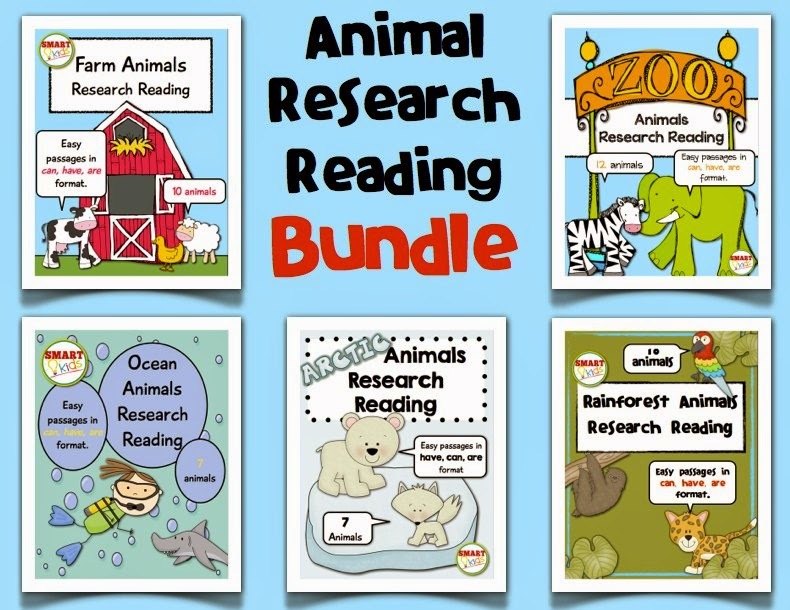 Here are several more November resources you might want to gobble up. "Wattle" you waiting for? 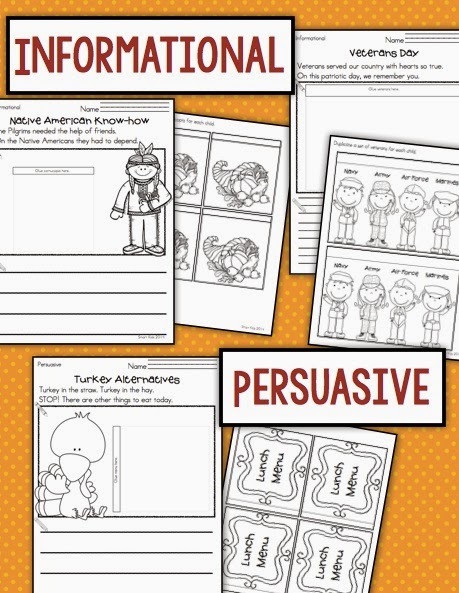 Start your November lesson plans today! 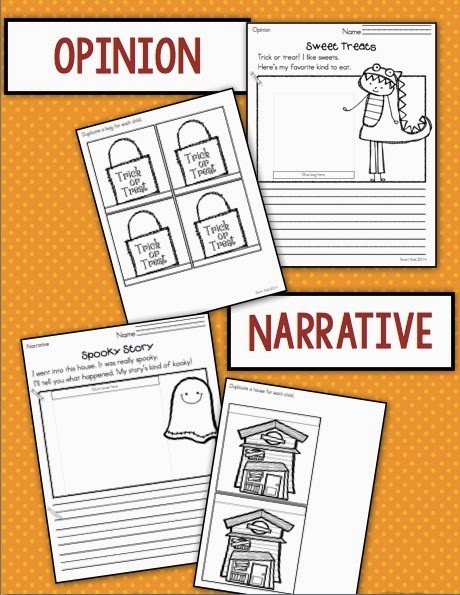 Don't be scared to teach your boys and "ghouls" about writing a narrative. 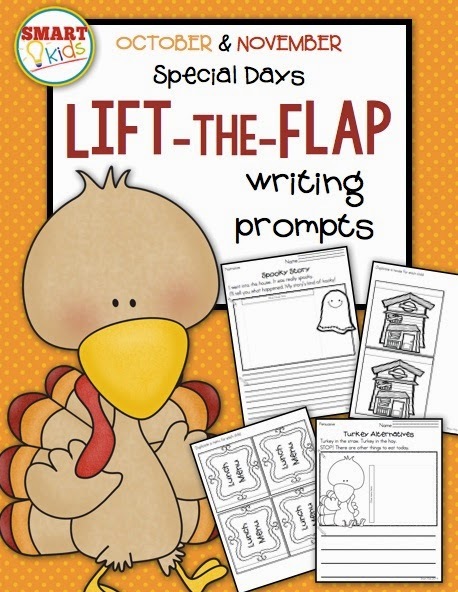 Here's a treat that will help you teach the tricky standard W.K.3: Use a combination of drawing, dictating and writing to narrate a single event or several loosely linked events, tell about the events in the order in which they occurred, and provide a reaction to what happened. 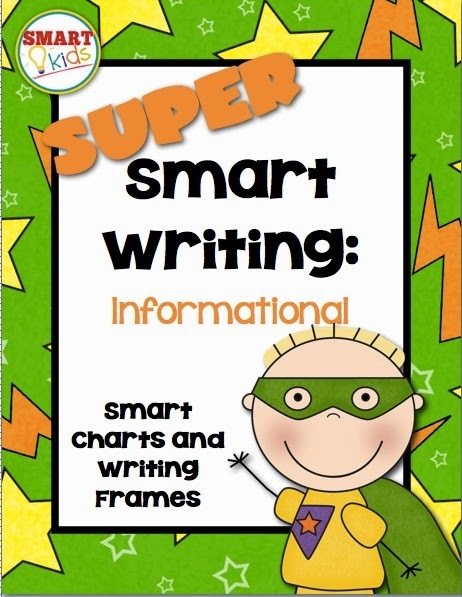 Students can draw in the flow chart and then write in the writing frame. 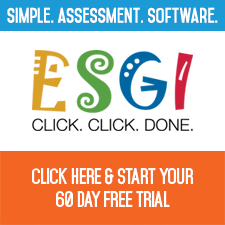 Click here to get a copy! 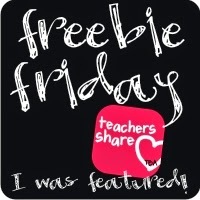 Then be sure to follow my TPT store so you'll know about future freebies! Mama Mia! Did you know that October is National Pizza Month? 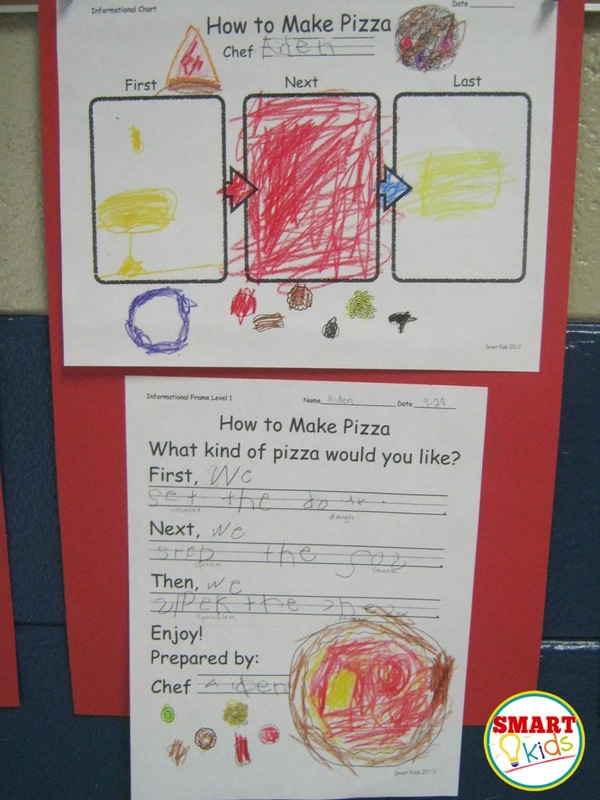 We started this informational writing lesson with a great "pizza" literature! 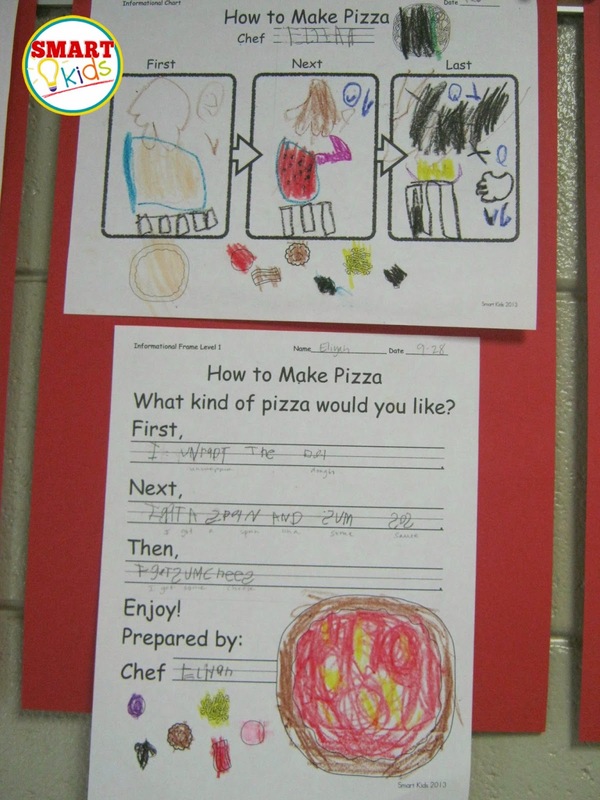 If you follow the Journeys curriculum, you're already familiar with Pizza at Sally's by Monica Wellington. 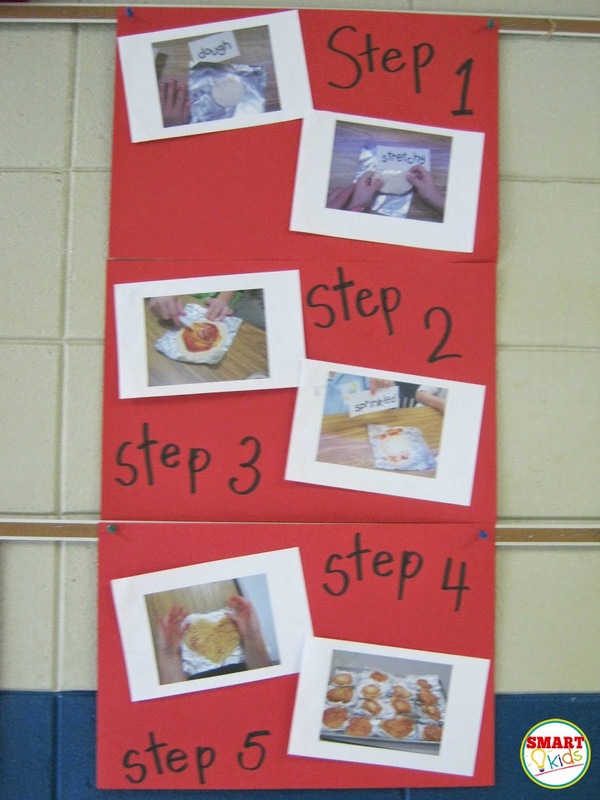 We brainstormed pizza toppings and made brace maps. 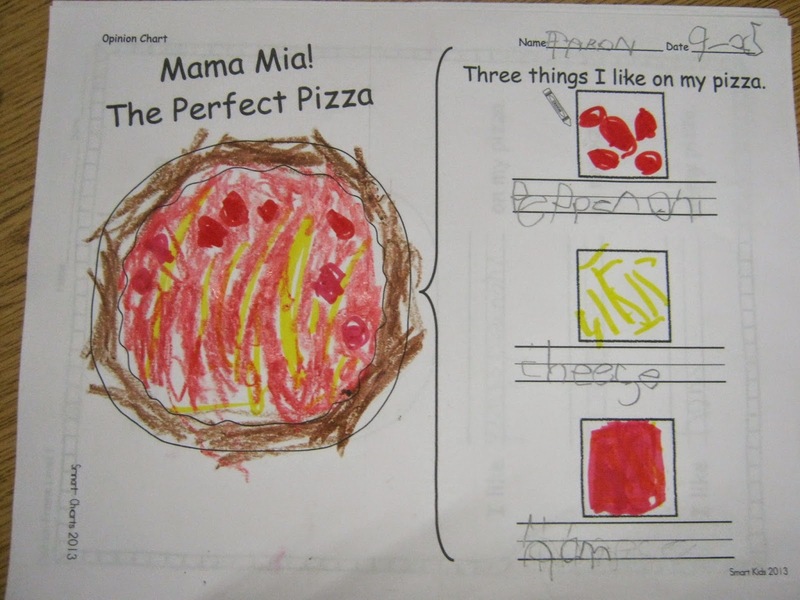 Next one of our sweet mama mias came to help us make real pizzas. Next we illustrated flow maps to show the sequence of steps. This drawing helped us organize our thinking for our informational writing. "I unwrapped the dough. I got a spoon and some sauce. I got some cheese." "We stretched the dough. We spread the sauce. 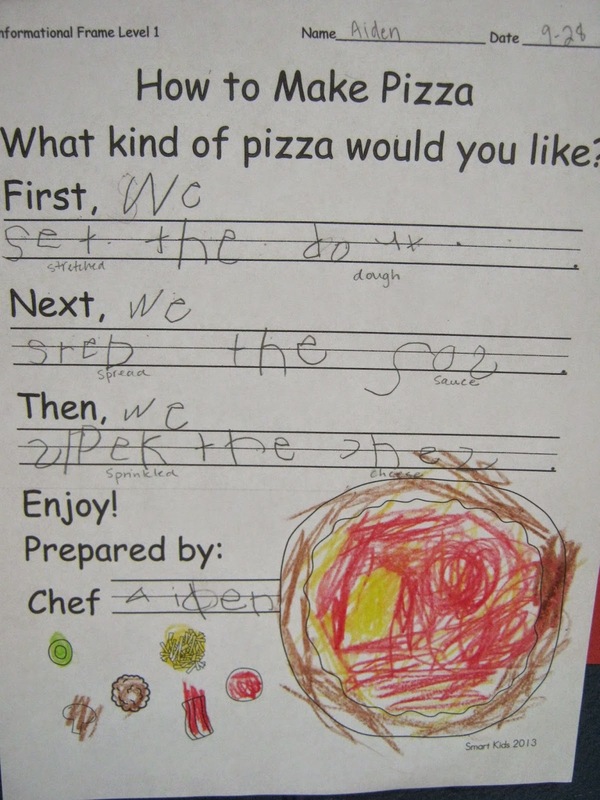 We sprinkled the cheese." There was plenty of learning in every slice of this lesson. 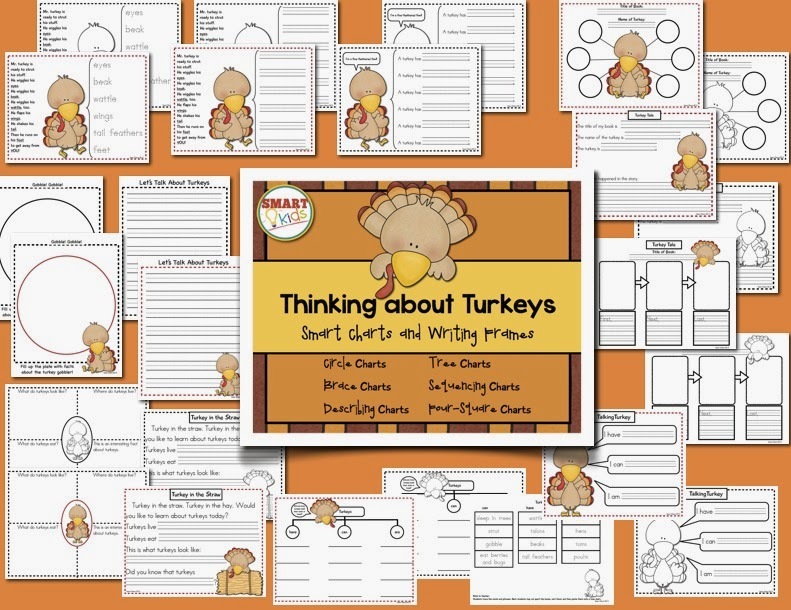 If you want to see more writing prompts with thinking charts like this one, place your order on TPT here!